What Is a Lincoln Black Label Dealership? Hines Park Lincoln is a Lincoln Black Label dealership. Our family-owned and -operated Lincoln dealership in Plymouth, MI, sells Lincoln Black Label cars that have been tailored to match your exquisite tastes. 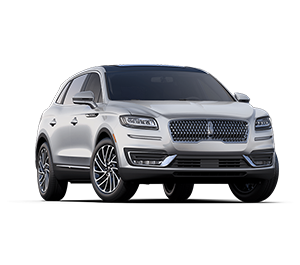 From Lincoln Black Label Navigator SUVs to Lincoln Black Label MKC models, these vehicles represent the epitome of luxury and elevate both your lifestyle and drives. Whether you fall in love with the Lincoln Black Label Indulgence theme or the Lincoln Black Label Gala theme, you'll drive home a Lincoln that transforms your world. 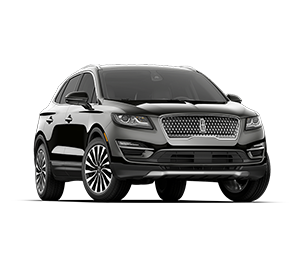 Learn more about the Lincoln Black Label models and benefits below and contact Hines Park Lincoln with any questions. We're your go-to Lincoln Black Label dealer! 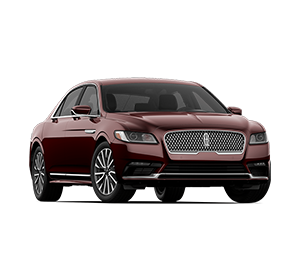 The Lincoln Black Label is a superior class of Lincoln vehicles that have been curated to reflect the highest possible luxury. Each Lincoln Black Label for sale at our Plymouth Lincoln dealership has been tailored around an exquisite theme that will wow you with its beauty. 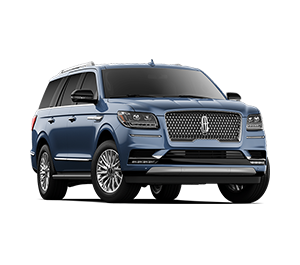 You'll gain access to premium benefits that are only reserved for Lincoln Black Label owners and enjoy a more luxurious lifestyle. Whether you're on the road or off, you'll be treated to a VIP luxury experience. The Hines Park Lincoln team will treat your Lincoln Black Label sedan or SUV to complimentary car washes anytime you wish. We'll also treat your Lincoln Black Label to an annual detail. The team at our Michigan Lincoln dealership wants to preserve the look and feel of your Lincoln Black Label for miles and years to come. You'll receive a complimentary four-year/50,000-mile premium maintenance plan with your purchase, so you can trust that your vehicle's service and wear items will be covered. A member of our team will personally pick up and deliver your Lincoln Black Label model when it needs service at no extra charge if you live within a 50-mile radius. When you buy or lease a Lincoln Black Label, you'll receive a Lincoln Black Label Membership. This membership grants you access to the AVIS® President's Club, which helps you rent a complimentary rental car for up to seven days when traveling to certain locations. You'll communicate with a dedicated member of their staff and enjoy extra customer support if needed. You can easily take advantage of double upgrades and guaranteed rentals with advanced reservations, too. A new Lincoln Black Label awaits, so visit our Plymouth Lincoln dealer to buy or lease a new Lincoln Black Label sedan or SUV.